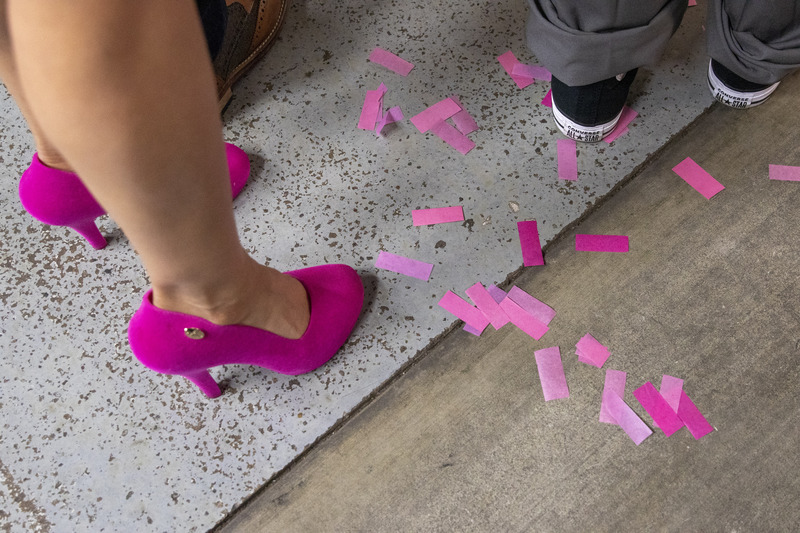 Once trading after the pink confetti was swept up off the floor, analysts and investors had a different story to tell about one of the first unicorns to make its public debut. Lyft began the week struggling to hit its IPO price, closing several days under that $72, despite opening with a 20 percent pop at $86. What’s going on? People are shorting the Lyft stock, looking to profit off the company’s sinking value. Things are looking up though; on Friday as I typed this newsletter, Lyft was trading at about $74 per share. In a story that sent the entirety of Silicon Valley into a frenzy, Forbes reported that Andreessen Horowitz was denouncing its status as a venture capital firm and would register all its employees as financial advisors. For those inclined, Crunchbase News’ Alex Wilhelm and I unpacked what this means in the latest episode of Equity; for those less inclined, here’s the TLDR: For a16z to have the freedom to make riskier bets, like buying public company stock or heaps of cryptocurrency, the title of financial advisor gives them that ability. Femtech, defined as any software, diagnostics, products and services that leverage technology to improve women’s health, has attracted some $250 million in VC funding so far this year, according to PitchBook. That puts the sector on pace to secure nearly $1 billion in investment by year-end, greatly surpassing last year’s record of $650 million. For more historical context, startups in the space brought in only $62 million in 2012, $225 million in 2014 and $231 million in 2016. Alternative financier Clearbanc says it will invest $1 billion in 2,000 e-commerce startups in 2019. Here’s the catch: Until the companies have paid back 106 percent of Clearbanc’s investment, Clearbanc takes a percentage of their revenues every month. Clearbanc’s goal is to help companies preserve equity, favoring a revenue share model rather than the traditional VC model, which eats equity in startups in exchange for capital. I spoke to Clearbanc co-founder Michele Romanow to learn more about Clearbanc’s attempt to disrupt venture capital. 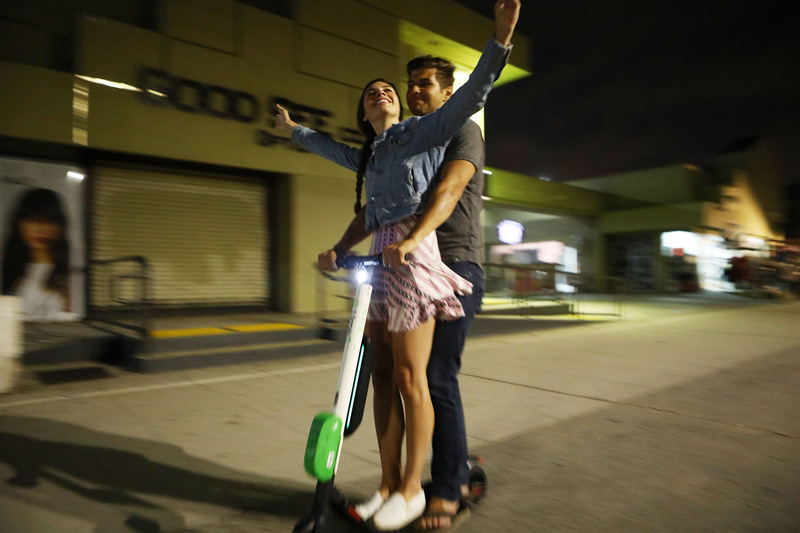 TechCrunch’s Megan Rose Dickey authored the be-all-end-all story on the shared-electric-scooter business. Here’s a quick passage: “The startup ecosystem had become accustomed to the ethos of begging for forgiveness, rather than asking for permission. But that’s not the case with electric scooters. These companies have found their entire businesses to be contingent on the continued approval from individual cities all over the world. That inherently creates a number of potential conflicts.” Extra Crunch subscribers can read the full story here. Plus, we dropped the Niantic EC-1, in which Greg Kumparak dives deep into the history of the maker Pokemon Go, contributor Sherwood Morrison looked at remote workers and nomads, who represent the next tech hub. TechCrunch has confirmed that Airbnb has invested between $150 million to $200 million in Indian hotel startup Oyo. Airbnb confirmed the existence of the deal but not the exact amount. The home-sharing giant is continuing to widen its focus beyond “unconventional” hotels as it prepares to begin selling pubic market investors on its long-term vision. Remember, this deal comes right after its big acquisition of HotelTonight. WeWork acquired Managed by Q this week, a VC-backed startup that helps office managers and other decision-makers handle supply stocking, cleaning, IT support and other non-work related tasks in the office by simply using the Managed by Q dashboard. The company was most recently valued at $250 million, having raised a total of $128.25 million from investors such as GV, RRE and Kapor Capital. If you enjoy this newsletter, be sure to check out TechCrunch’s venture-focused podcast, Equity. In this week’s episode, available here, Crunchbase News editor-in-chief Alex Wilhelm and I chat about the future of a16z, Jumia’s IPO, the Midas list and more of this week’s headlines.